Mahilani E.K. 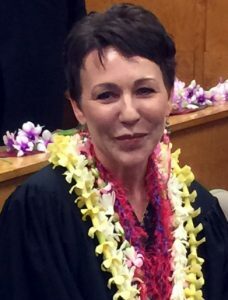 Hiatt was sworn in as judge of the District Family Court of the Third Circuit at the South Kohala District Court before family, friends, and colleagues on Friday, Aug. 31, 2108. She will serve a term of six years through August 2024. Chief Justice Mark E. Recktenwald swears in Mahilani E.K. 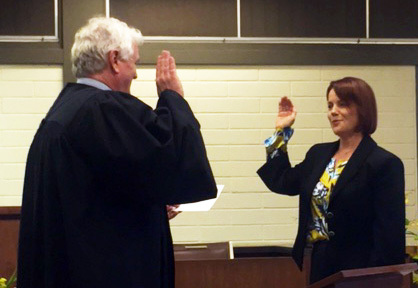 Hiatt as judge of the District Family Court of the Third Circuit. Courtesy photo. The oath of office was administered by Chief Justice Mark E. Recktenwald. Remarks were made by Hawai‘i State Bar Association President Howard K.K. 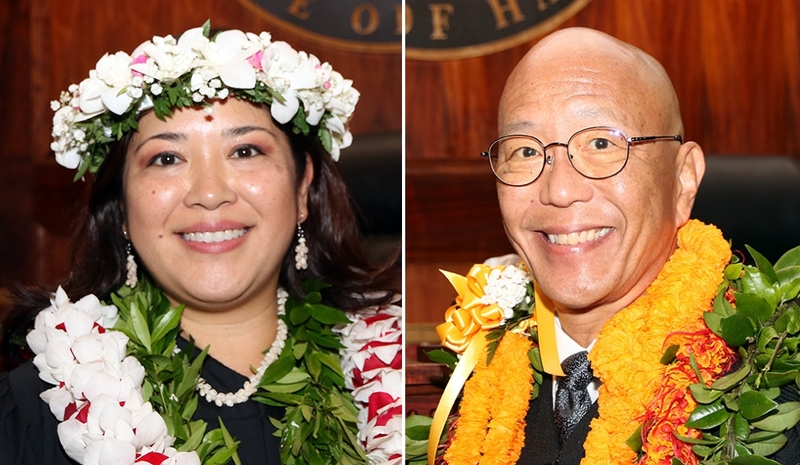 Luke; West Hawai‘i Bar Association President Donna V. Payesko; Hawai‘i County Bar Association President Sherilyn Tavares; Hawai‘i State Trial Judges Association Vice President Darien W.L. 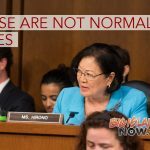 Ching Nagata; Vice-Speaker of the House of Representatives Mark M. Nakashima; and Sen. Lorraine R. Inouye on behalf of the Hawai‘i State Senate. Prior to her appointment, Judge Hiatt was a partner at Hiatt & Hiatt, where she concentrated on commercial litigation and employment law. She also served as a per diem judge in the District and District Family Courts of the Third Circuit. 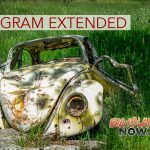 She previously served as Human Resources Administrator at Hawai‘i Electric Light Co., and was an associate attorney at Bays Deaver Hiatt Lung & Rose in Honolulu. Hiatt is a graduate of the William S. Richardson School of Law and was admitted to the Hawai‘i State Bar in 1993.